Ready to book with the best? Avoid the extra steps of calling to book, leave your pens and pencils in the drawer and head right to the 21st century by booking lessons online! Here are some helpful links on our website to answer your questions instantly and when you're ready, click the button below to Book Online! Our Learn-to-Swim program features methods that have been cultivated over the past 50 years by world renown Swim Coaches and Instructors. Our technique is a highly-developed, result driven approach that is a synthesis of the best philosophies and most advanced thinking in the field of swimming. 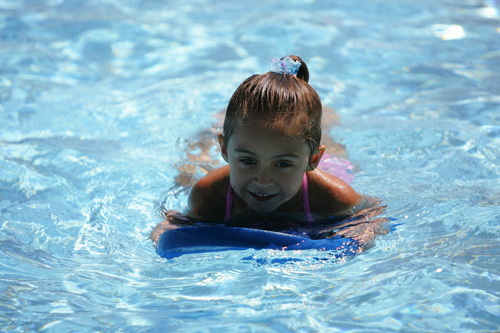 This method is based on progressive learning techniques, so that within their first set of lessons, children greatly improve their chances to save themselves if they accidentally or purposely enter into the water. Our curriculum uses the swim-float-swim technique as its foundation. All students are taught first to instinctively roll over onto their backs to breathe, which provides them with the ultimate tool for saving themselves in a time of need. Additionally, this approach provides the proper body positioning for learning the strokes. Step by step, building upon these core mechanics, students develop impeccable form in the four competitive strokes. These techniques have been proven to develop world class athletes. 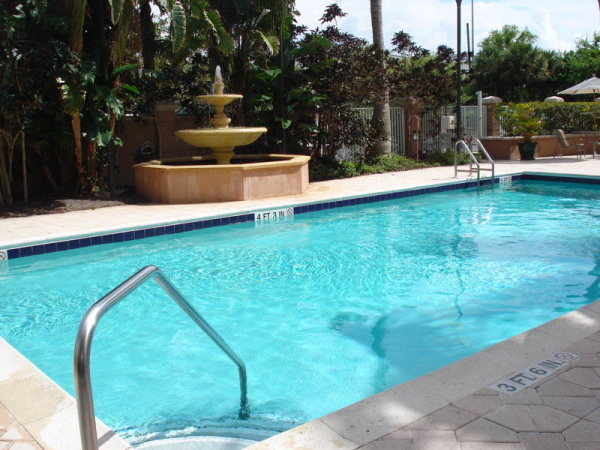 Swim Boca uses backyard and community pools as well as our own heated pool year round for instruction throughout the Boca Raton area. Our fully certified instructors have experience with all ages and experience levels. 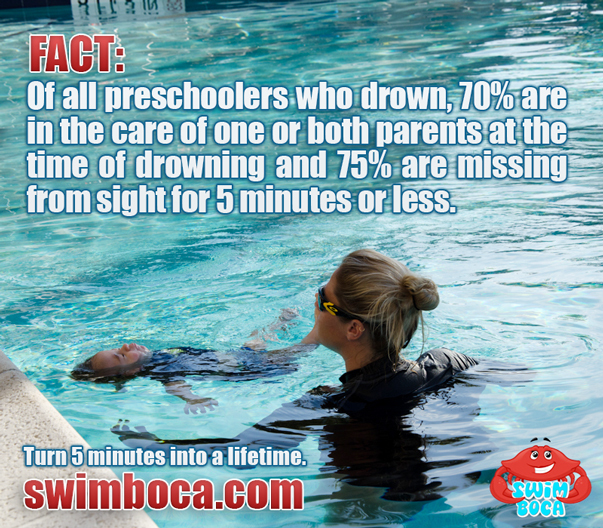 Whether you are training for triathalons, want your 7 year old to get more competitive in his/her strokes, or have an infant that you want to learn water safety techniques around the water; Swim Boca can provide instruction tailored to each individual person's needs. 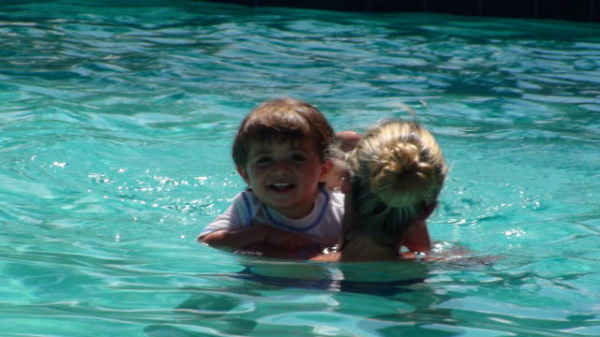 Learning to swim is fun and successful when you make it a priority in your child’s life. 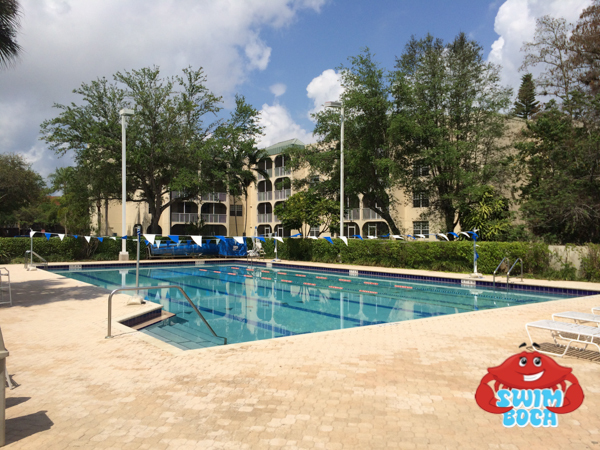 * Add $15/lesson for travel to your home or community pool.